If you are trying to decide between a previously owned home or a new luxury home the answer should be clear. Nothing compares to the amenities and great advantages that a new home offers. Bigger floor plans and luxury amenities are only a few of the features you can expect. At Santana Homes we rely on some of the best building practices, quality materials, and plenty of amenities to bring our homebuyers the comfortable dream home they are looking for. You can be sure to pay hundreds of dollars less in utility bills each year. This is because builders of luxury homes utilize better materials and better building practices. These homes also include newer Energy Star appliances and HVAC units. This includes tankless water heaters as well. You can also expect better windows and oftentimes insulated garages. Most people turn to luxury homes because of the wealth of amenities provided for their families. This can include both aesthetic and functional features. Granite countertops, premium appliances, landscaping, custom window shutters, and larger restrooms are just a few of the luxuries included in these homes. Santana Homes builds luxury homes in East El Paso. We build in new developments in great neighborhoods. When you decide to purchase a new luxury home you are buying a house in some of El Paso’s newest and best neighborhoods. Another great benefit of luxury homes includes larger floor plans. Whether you have a small or large family large floor plans will be a great advantage. Most homes include four bedrooms, 2.5 bathrooms and large kitchens. You can expect 2,000 square feet or more with Santana Homes. Another great feature of luxury homes is definitely the warranties. There will be no need to worry about any problems that can arise with these new homes. 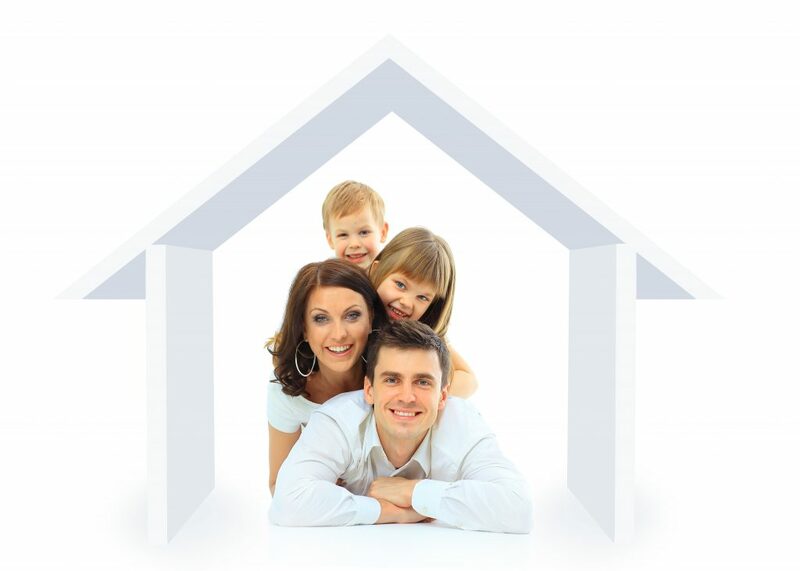 Warranties cover a wide range of circumstances to give you and your family peace of mind. If you want added comfort and luxury you can be sure that Santana Homes will provide what you are looking for. With the best building practices in the industry and quality customer care, we deliver. Our goal is to provide the best homes in El Paso. Contact us today to get started on the home you truly want.